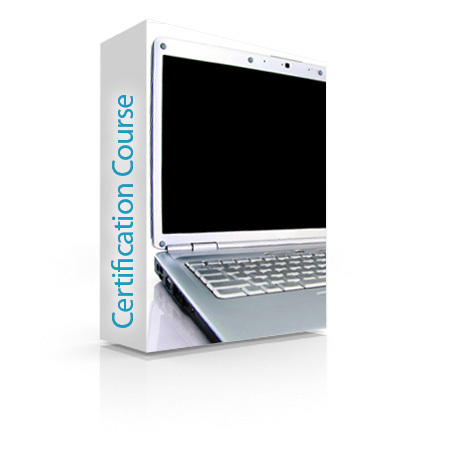 Certified Coding Associate (CCA), demonstrates your coding knowledge. Prep and certification testing from Med-Certification.Com. Practice tests (certblasters) make it much easier to pass. Great test prep option. Certification Test: Practice Test $99/Certification Test $349. Select option when ordering. This certification demonstrates an individual’s skill and experience in the intricacies of both procedural and diagnostic coding systems. It requires the knowledge and skill to provide a practice with outpatient coding. CCAs are expected to be able to make proper code selections based on the highest degree of specificity, and understand the implications of under or over-coding. They have the skills to address complex problem sets and clarify any coding issues with physicians and business associates. They will have a working knowledge of the billing process as it relates to the coding process. To achieve certification, an individual must have completed an educational training course in medical coding, OR have had 6 months’ experience in a medical provider’s office providing coding services. 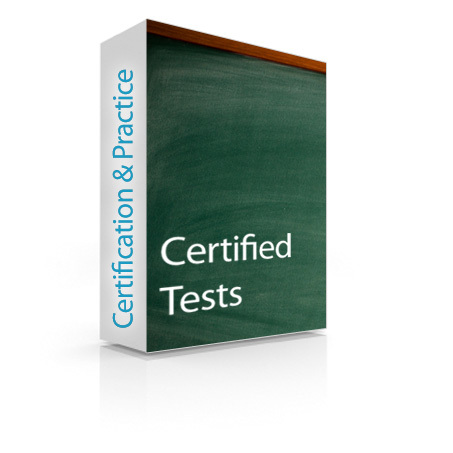 Practice and Certification Testing – Testing is done online. Cert-blaster (practice) $99.00: Coding competency related to the coding/billing process with case scenarios and exercises on medical terminology, privacy, coding history, types of codesets, conventions and rules. The practice test takes about an hour and simulates questions that are on standard certification tests. No matter how good the training materials, just studying for a certification exam is not always enough. You still have to pass the difficult and sometimes tricky exam itself. This practice test is one of the most up-to-date assessment tools available. Once you complete this CertBlaster® Exam Simulations practice test you will know exactly what to expect when you move on for actual certification. This practice test exposes you to the same type of questions that you will see on a specialty exam. The practice test provides test answers so you can compare yours to see potential errors or areas of research and study you might require. With the CertBlaster® Exam Simulators, you can evaluate your performance. When you are comfortable that you know your stuff, you should have the confidence to be able to pass National Certification or any other certifying exam. Application: If you plan to order now or in the near future, please fill out the application. Click, then print and return via fax or email.